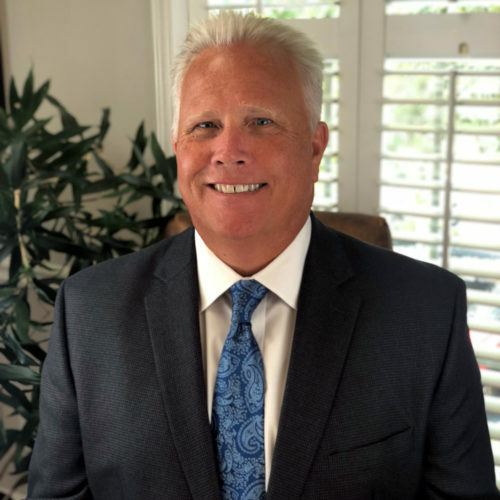 A graduate of San Diego State University, Dan began his accounting career in 1991, and has developed a specialization in financial and tax planning for high net worth / income individuals, their related businesses, and investment interests. Along with his duties at Henning Dowdy & Jones, LLC, he also owns the financial investment practice of HC Advisors, LLC. In this position he frequently lectures on financial and retirement planning strategies for transitioning executives and employees. Dan’s personal achievements include his being the starting quarterback for the University of Maryland, where he set all single season passing records. Dan was also briefly active with the New England Patriots and the International Football League. Kelly received her Masters of Taxation degree at Georgia State University in 1992 and began her accounting career with KPMG, LLP, a “Big 6” accounting firm. While there, she worked with officers/shareholders of companies ranging in size from entrepreneurial to Fortune 500 companies. She also spent five years as a tax manager for a mid-size firm in Norcross. 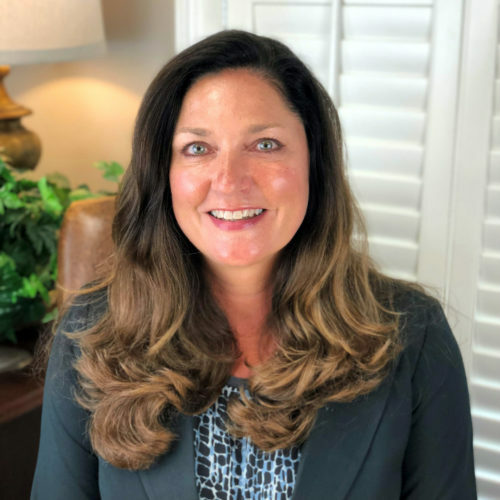 Kelly joined the firm in 2004 as a Tax Manager and has developed a specialization in tax planning for businesses and high net worth/income individuals. A native to Atlanta, Tabitha received both a BBA in Accounting and Masters of Accounting from Kennesaw State University. She joined the firm in September, 2007 as a Tax Staff and made Partner in 2014. 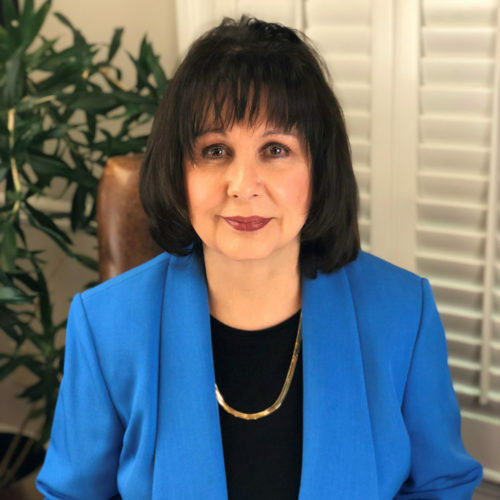 She works extensively with the unique circumstances facing high net worth families and their businesses including tax minimization, tax planning, estate and trust planning, generational issues, private foundations and legacy succession. Tabitha holds a Series 65 license and is a Registered Investment Advisor with affiliated firm, HC Advisors, LLC. 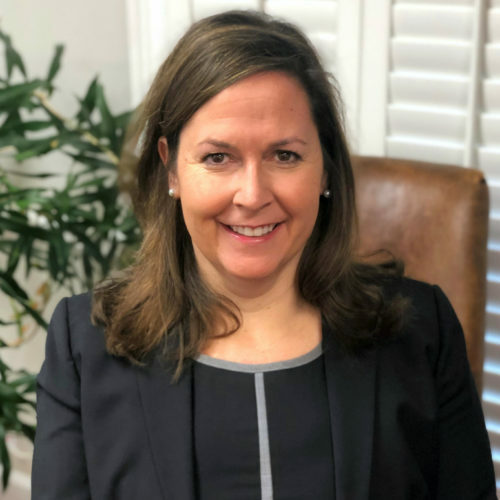 She recently joined the Board of Directors for the Dunwoody Nature Center and also serves on the Leadership Council and Management of an Accounting Practice Advisory Council for the Georgia Society of CPAs. Mallori graduated from Oglethorpe University where she earned a Bachelor’s of Science in Accounting and a minor concentration in Economics. 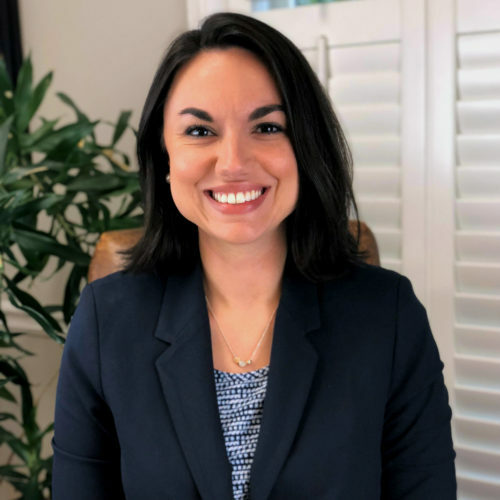 Mallori began her accounting career with The Muntzing-Sattele Company, a small commercial real estate firm in Atlanta. 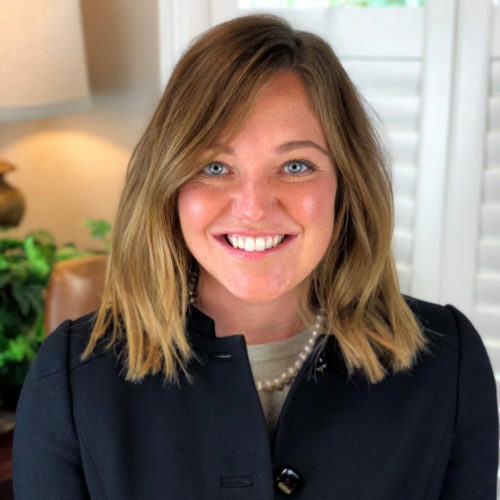 Mallori joined Henning, Dowdy & Jones, LLC in 2013 as a Tax Staff and earned her CPA license in April, 2018. 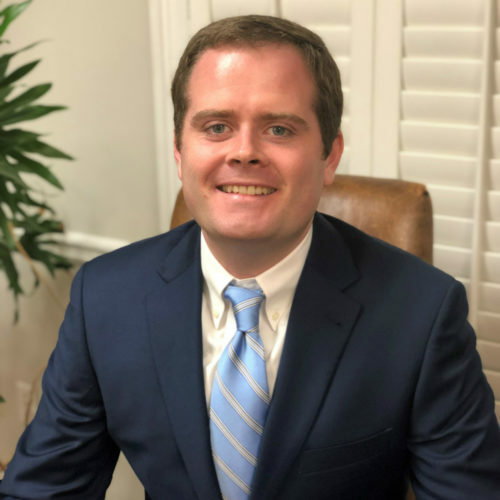 Drew Killpack is a long-time Atlanta resident with experience in both Public Accounting and Institutional Investing. He holds a Bachelor’s of Science degree in Business Administration from the Georgia Institute of Technology. 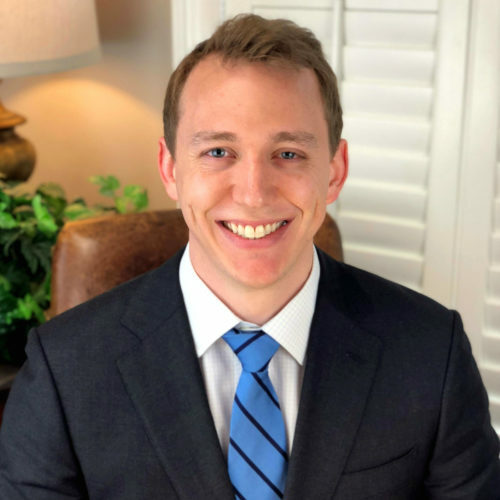 Prior to joining Henning, Dowdy & Jones, LLC in January 2016, Drew was a member of the trading team of an Atlanta money management firm specializing in its wrap asset program. He is a member of the American Institute of CPAs, the Georgia Society of CPAs, and enjoys weightlifting and reading in his free time. Kaitlin is a 2008 graduate from the University of Virginia, with a Bachelor of Arts in Drama. 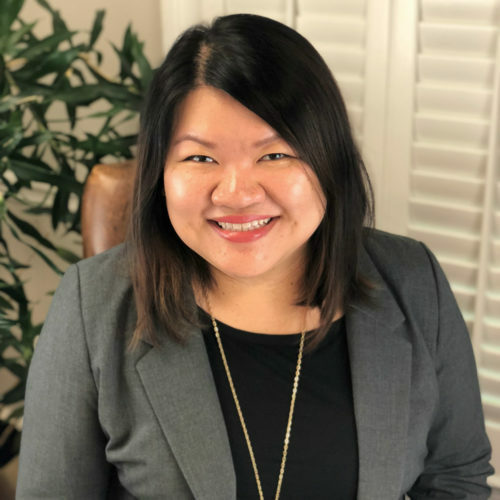 She spent two years pursuing a career in the Entertainment industry before transitioning to corporate America where her background includes corporate accounting and analytics. Kaitlin will complete her Masters of Accountancy from Auburn University in August of 2019. 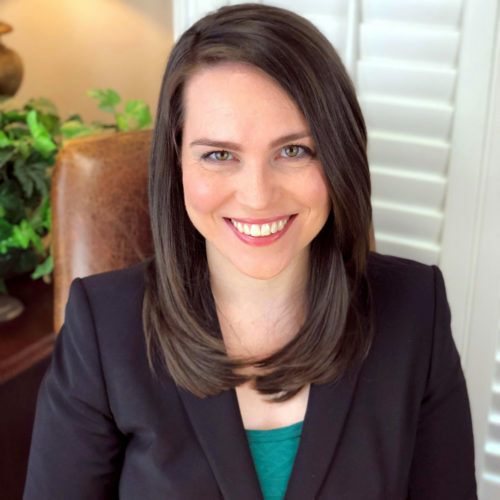 She joined Henning, Dowdy & Jones, LLC as a Tax Staff in October, 2015 and was promoted to Tax Senior in January, 2019 after earning her CPA license the same month. Donnie is originally from Indianapolis, Indiana and graduated from Ball State University in July 2017 where he earned a Bachelor of Science in Accounting. He spent two years pursuing a degree in Mechanical Engineering before making the switch to Accounting. Donnie joined the HDJ team in August 2017 as a Tax Staff. Originally from Alabama, Tanya has been a resident of the Atlanta area for the past 12 years. Her background is in sales and administration roles with manufacturing companies. Seeking a new challenge, she went back to school and obtained a bachelors degree in accounting. In 2017 she successfully completed the CPA exam and is now working on the required experience to obtain her license. She is also currently enrolled in the MAcc program at Auburn University. Originally from Central Florida, Amy has been a resident of Atlanta for the past 2 years. Her background is in sales and sales management. Seeking a new challenge, she went back to school and obtained a masters degree in accounting from Mercer University. Amy joined the HDJ team in November, 2018. Dillon is originally from Brunswick, Georgia and graduated from the University of North Georgia in May 2016 where he earned a Bachelor of Business Administration in Management. He spent two years in guest services at the Jekyll Island Club Resort. 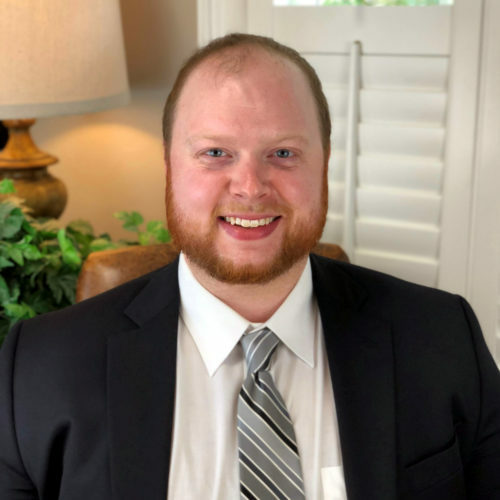 Dillon joined the HDJ team in January 2019 as a Tax Staff. Born and raised in Atlanta, Linda has a 42-year history in the Administrative field. She joined Henning, Dowdy & Jones, LLC in December of 1996. Lily Hsieh joined HC Advisors in December 2015 as Operations Manager. 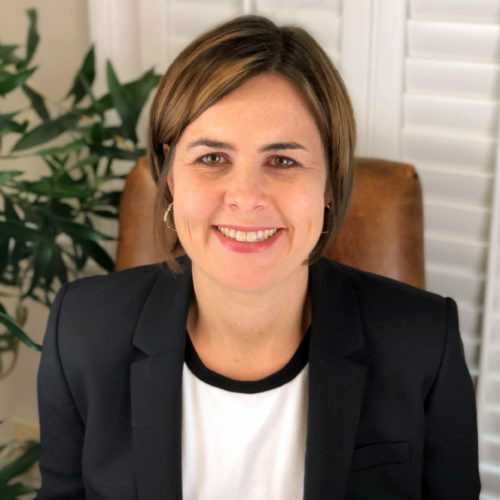 Formerly with Harvest Oak Capital and Suntrust Investment Services, Lily has over 10 years of experience in the Wealth Management industry. She brings a strong background in Client Service and Operational skills. Lily is a graduate of Georgia State University with a degree in Finance. Lily's outside interests include cooking and traveling. Teresa has been a resident of Atlanta since 1983. She joined Henning, Dowdy & Jones, LLC in May, 2015. 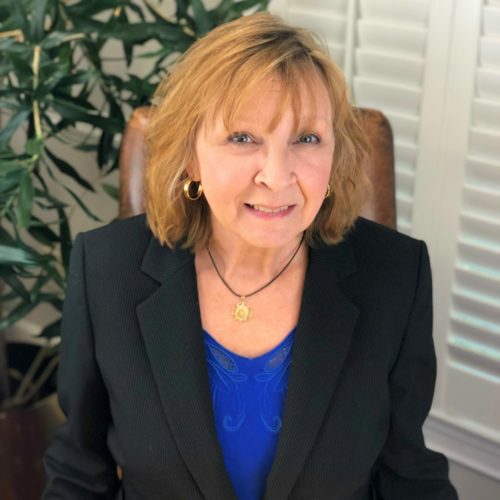 Her experience includes working with the public, sales, and administrative support in financial related industries. Teresa is active in her church and enjoys reading, baking, and spending time with friends. She is a member of Christian Authors Guild & Word Weavers International.